Livermore Lab is one of two locations that has designed every nuclear weapon in the U.S. arsenal. It was Livermore Lab where the Bush Administration's "Robust Nuclear Earth Penetrator" bomb was being developed before public outcry and Congress stopped it. Then, in 2007, Livermore Lab was chosen to develop the first in a series of new U.S. nuclear weapons, under the so-called "Reliable Replacement Warhead" program. About 85% of all U.S. Department of Energy funding at Livermore Lab is for nuclear weapons activities. Under NNSA's plans for Complex Transformation, Y-12 would be the 'Uranium Center of Excellence'. Y-12 contains the world's largest repository of highly enriched uranium (HEU) in metal form, storing approximately 400 MT of the material- enough for about 14,000 nuclear warheads. While Y-12 refers to itself as the 'Fort Knox' for storage and management of HEU, there are a number of security risks posed by the site. 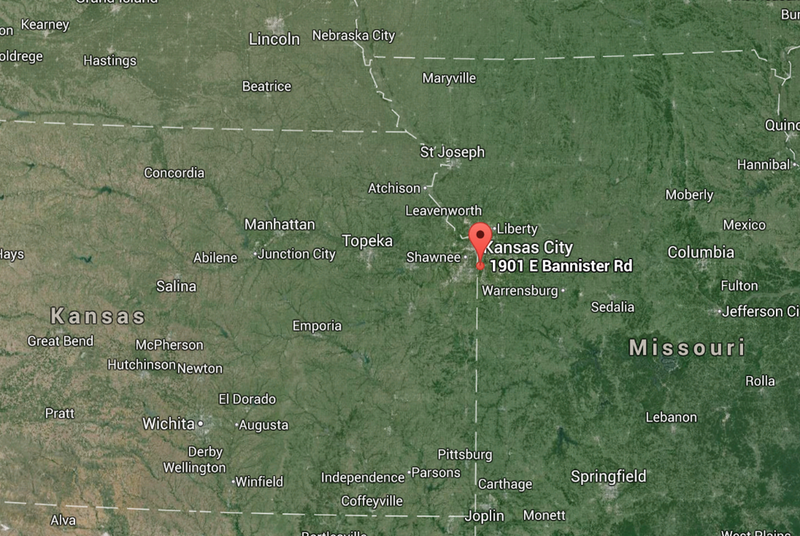 Roughly 700,000 people live within a 100-mile radius of the facility. The 811-acre compound- over three miles long and half a mile wide- is nestled in a valley between two ridges. Because of its location, Y-12 is a difficult site to defend. Attackers could use the surrounding forested high ground to help gain control of the facility. Most of the HEU at Y-12 is stored in five World War II-era buildings. During NNSA's 2007 force-on-force security test, the mock adversaries were successful in a theft scenario; meaning they were successful in removing mock SNM from Y-12. In addition, on the Oakridge Reservation, the Oakridge National Labratory is close by and primarily deals with research involving nuclear energy. 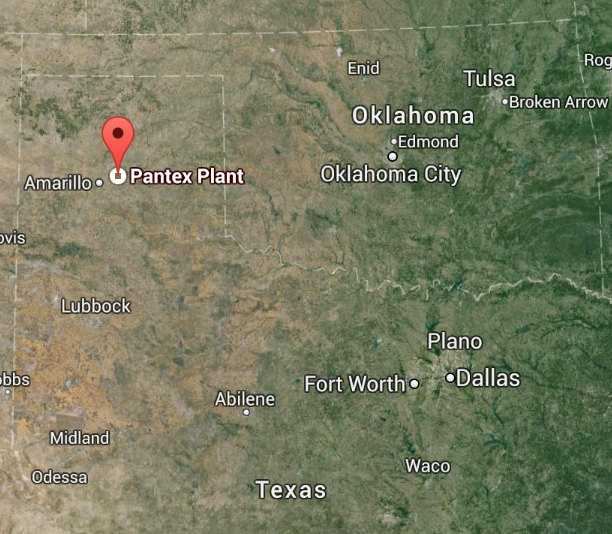 Pantex is the principal facility in the U.S. nuclear weapons complex for the handling of nuclear weapons in their entirety. Although there have been no completely new weapon designs assembled since 1991, technicians at Pantex continue to disassemble and reassemble existing weapons in connection with NNSA programs to evaluate, repair, modify, and certify them. Under the Life Extension Program (LEP), Pantex disassembles nuclear weapons and reassembles them using new and in some cases redesigned components. 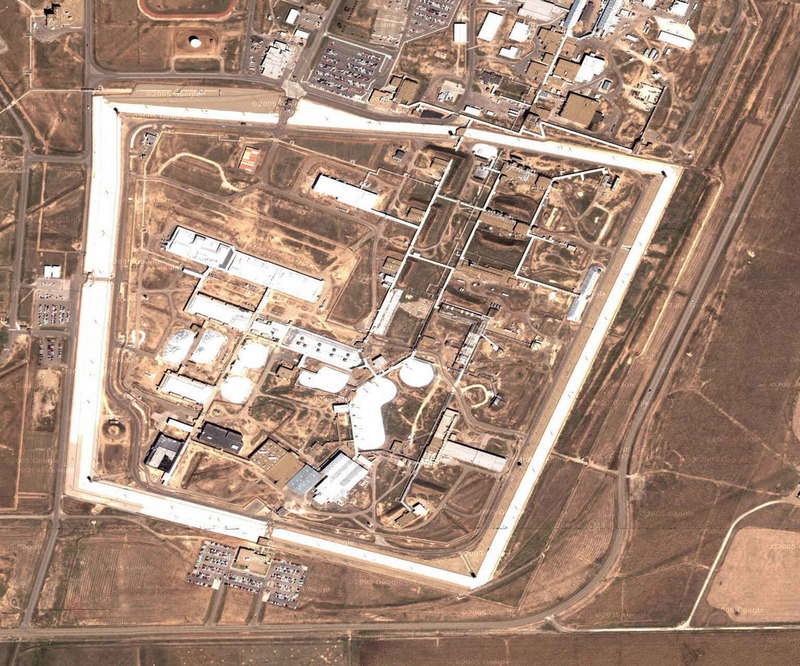 Pantex stores approximately 4,000 plutonium pits as a "strategic reserve" and 14,000 pits in all, including excess pits that are awaiting final disposition. Pantex is currently authorized to store up to 20,000 pits. Sandia is the most diverse of the three nuclear weapons labs. It is now operated by the Sandia Corporation, LLC, a wholly owned subsidiary of the Lockheed Martin Corporation. It will have an estimated FY 2013 total institutional budget of nearly $2.8 billion, surpassing that of LANL. Of that amount, $1.77 billion is from Department of Energy funding and just under $1 billion from 'Work for Others', such as DOD, CIA, FBI and Homeland Security. Of the DOE funding, $1.44 billion is requested for NNSA nuclear weapons programs in FY 2013, a 31% increase over this year because of Sandia's growing role in Life Extension Programs for existing nuclear weapons (in comparison, LANL's FY 2013 nuclear weapons request is $1.3 billion and Livermore $987.5 million). Sandia employs a total of 10,795 people (some part-time), 9,155 in New Mexico, and roughly 4,000 overall in NNSA nuclear weapons programs. The Savannah River Site (SRS) occupies some 300 sq-mi of south-central South Carolina along the Savannah River between the towns of Barnwell and Aiken. The city of Augusta, Georgia is fifteen miles northwest of the site. The facility is operated by Savannah River Nuclear Solutions, LLC, a consortium headed by Flour Daniel, Northrop Grumman, and Honeywell. It employs about 9,000 people, of which 1,400 support NNSA activities. This huge reservation was established by eminent domain in November 1950 and construction was largely completed by 1956. At its peak, the plant included five heavy-water-moderated production reactors; fabrication facilities for enriched-uranium driver fuel and targets for plutonium and tritium production; a heavy water plant; a tritium extraction, purification, and reservoir-loading complex; and two chemical separation plants. Over a 35-year period, the plant produced all of the tritium and a portion of the plutonium used in the U.S. nuclear weapons stockpile. Following the end of the Cold War, production of weapons materials ceased and the remaining production reactors were shut down. Tritium purification and loading operations have continued, but the main mission of SRS for the past two decades has been nuclear waste management and environmental cleanup. The cleanup of SRS has already cost tens of billions of dollars and no end is yet in sight. In the late 1990s, SRS acquired a new mission that remains controversial- 'disposition' of 34 metric tons of excess weapons-grade plutonium by converting it into plutonium-uranium mixed oxide (MOX) fuel for use in commercial nuclear reactors. Use of this technology in the civil sector creates inventories of separated plutonium potentially usable in weapons, and thus has significant negative implications for nuclear security and non-proliferation. A Mixed Oxide (MOX) Fuel Fabrication Facility (MFFF) is currently under construction at SRS, which is slated to cost at least $5 billion. Operation of the MFFF will require weapons plutonium feedstock that has been converted from metallic to oxide form. This in turn will require construction of a Pit Disassembly and Conversion Facility (PDCF), currently estimated to cost $2 billion.